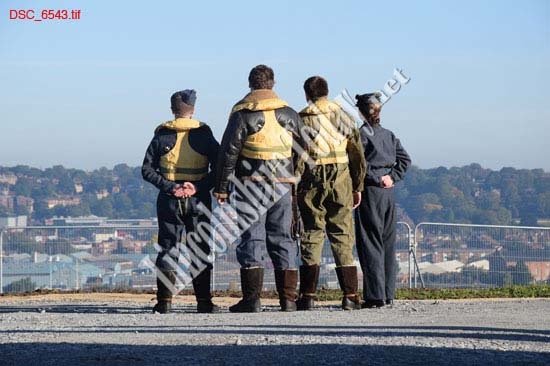 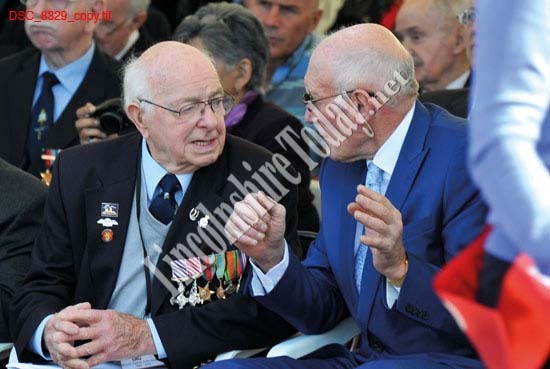 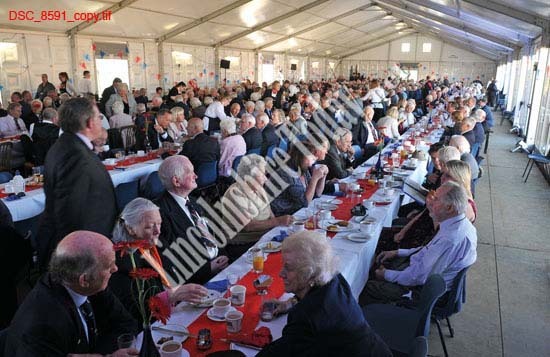 Over 300 of the last remaining members of WWII’s Bomber Command met together recently, in order to celebrate the unveiling of the IBCC’s Memorial Spire and Walls of Remembrance (phase 1). 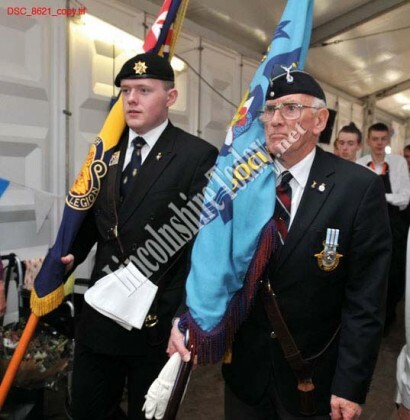 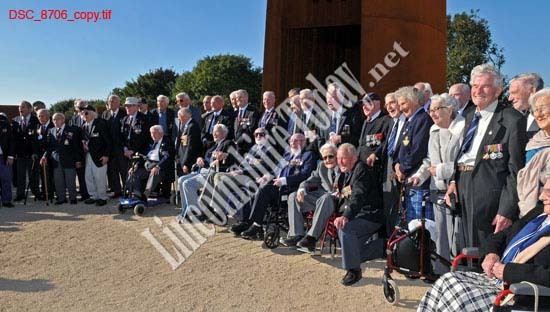 The veterans, the oldest of whom is 102, were treated to a fantastic celebration, during which The Rt Hon Earl Howe, Minister of State for the MoD officially unveiled the Memorial Spire. 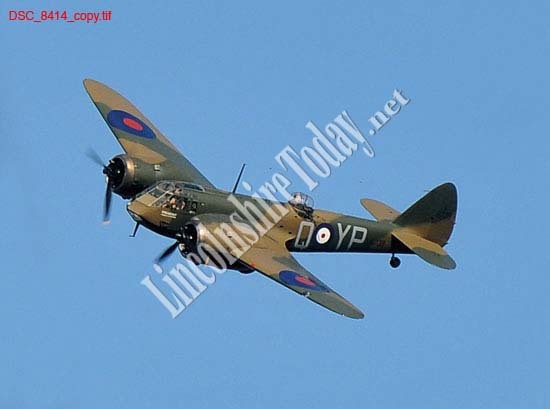 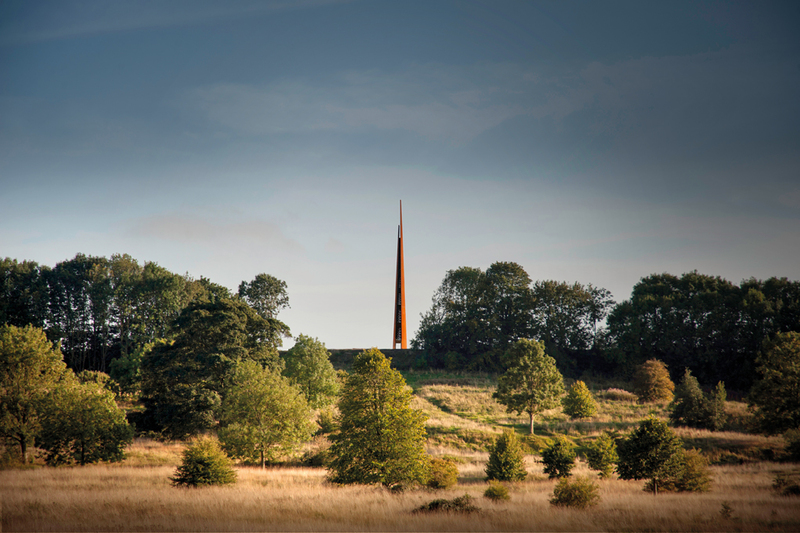 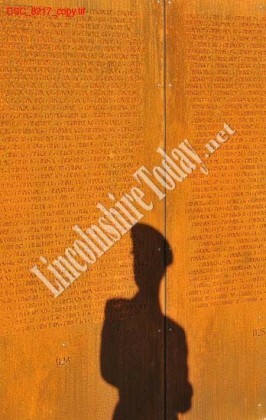 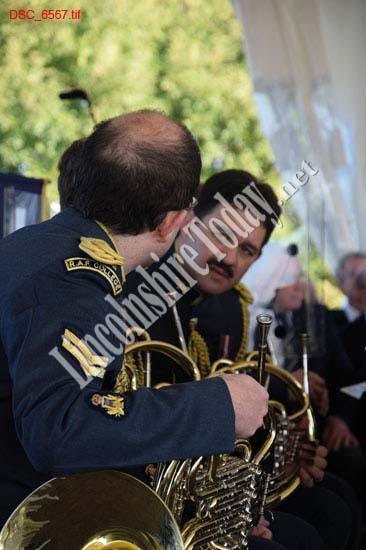 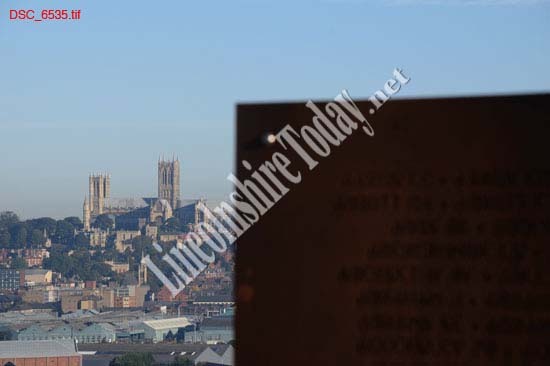 The Memorial Spire can be seen at the new International Bomber Command Centre in Canwick Hill, Lincolnshire.